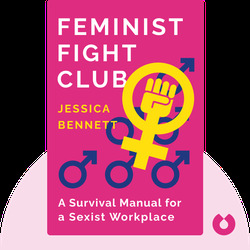 Feminist Fight Club (2016) sheds new light on the rampant sexism in the workplace and equips women with the tools to take down everything from mansplainers to personal feelings of self-doubt. 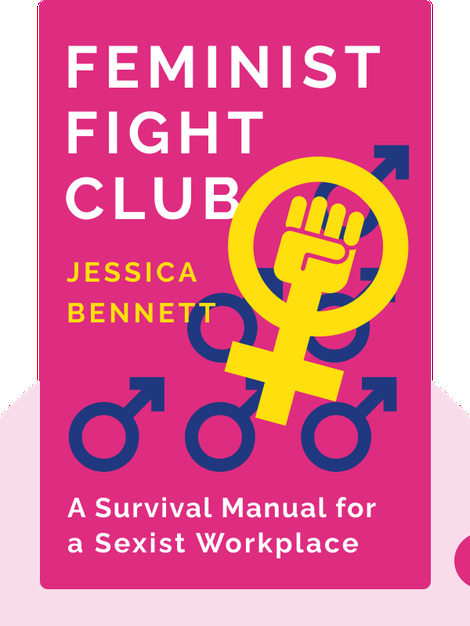 It draws on modern-day examples as well as historical perspectives to illustrate how feminists can help in the fight for a more gender-balanced world. Jessica Bennett, a contributing journalist and columnist for the New York Times, writes about gender and culture. She graduated from the Newswomen’s Club of New York with honors and has received awards from the New York Press Club and GLAAD.